Now that is a studio! It is the summer time and you know what that means? It’s time for concerts, parties and food. We all know I worked in the music business doing marketing for rock bands and I am a huge rocker myself. 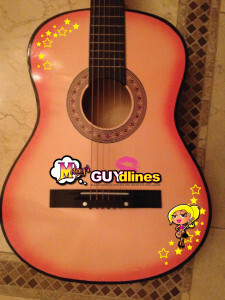 I love everything music (and musicians too wink, wink)! Music is the soundtrack of our lives. It is there when we are happy and when we are sad. 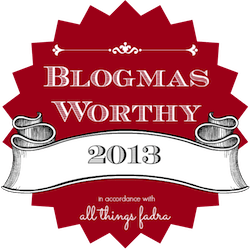 It is a reminder of the best and worst of times. I can remember what song was playing during every huge moment in my life. It is one of the greatest expressions of art and perhaps one of the reasons I love writing so much. 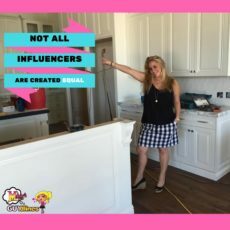 So, when I learned about the Pringles® Summer Jam Concert Series I needed to share it with you! Plus, the band Train did a twitter party, which was pretty cool! 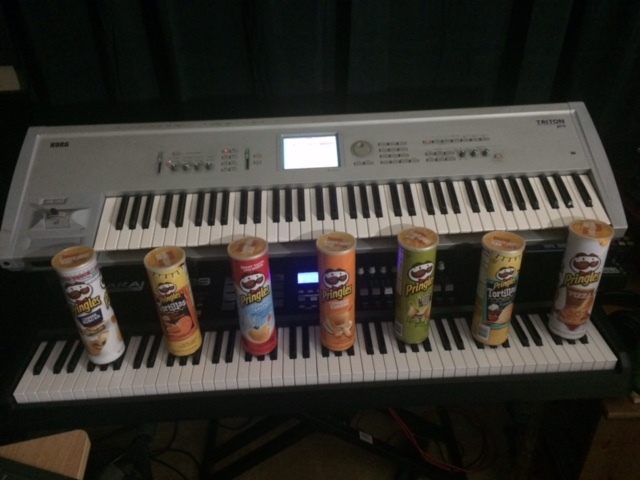 Music is the soundtrack of our lives #PringlesSummerJamSweeps #AD. Working in the music business, I have seen everything including some amazing and some not so fantastic bands. But, after watching the Pringles® Inaugural Summer Jam for music lovers nationwide, I think I may be able to say I have seen (almost) every instrument there is. Pringles® cans are so recognizable and they now come in more flavors than I can count. But, after seeing people using the cans as percussion instruments Pringles® decided to challenge musician sensation M4Sonic and a group of talented musicians appropriately titled “Percussion Prodigies” to turn the iconic Pringles® cans into instruments! How cool is that? I was sent a few Pringles® cans and wanted to play the infamous Phil Collins drum solo imitated by Mike Tyson in the movie the Hangover but after checking out the videos, I thought it best not to embarrass myself. Pringles® really gives you access to the best artists and sensational music content. You have to see these “Percussion Prodigies” to turn the iconic Pringles® cans into instruments with your own eyes to believe that the sound is coming from nothing but a pair of drumsticks and Pringles® cans. Check this out and let me know how you would use your cans to make sweet music? 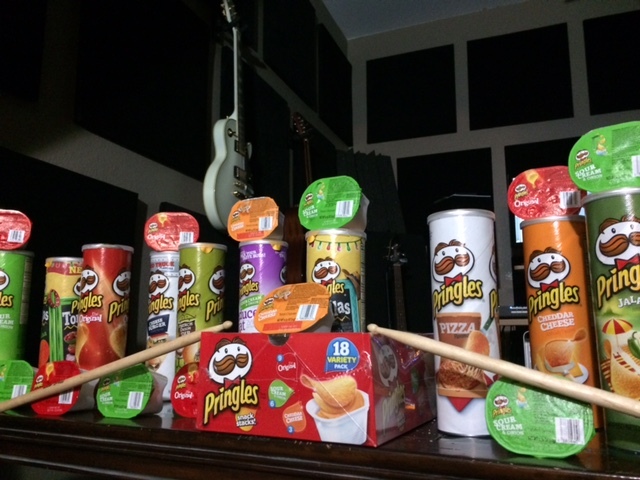 But, first make sure to pop that Pringles® can because there are a lot of fantastic musicians on the site. You may need more than one can for this! My favorite video is the dueling drummers who remind me a lot of the dueling drum battle by GodSmack’s lead singer and drummer! Who is your favorite? 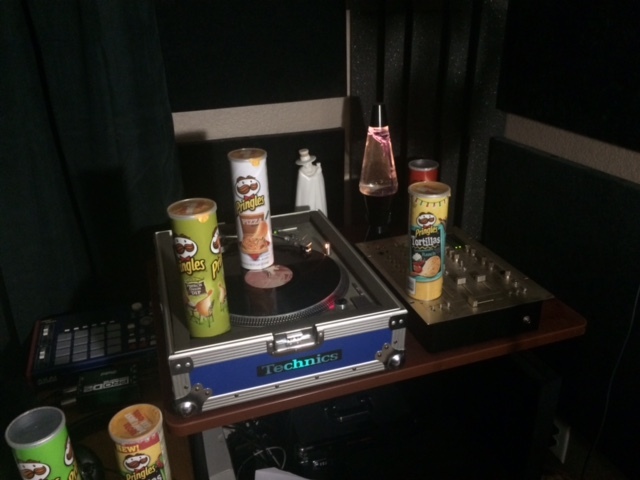 Do you think you have what is takes to bang on the Pringles® cans and make tunes? Sure you do! 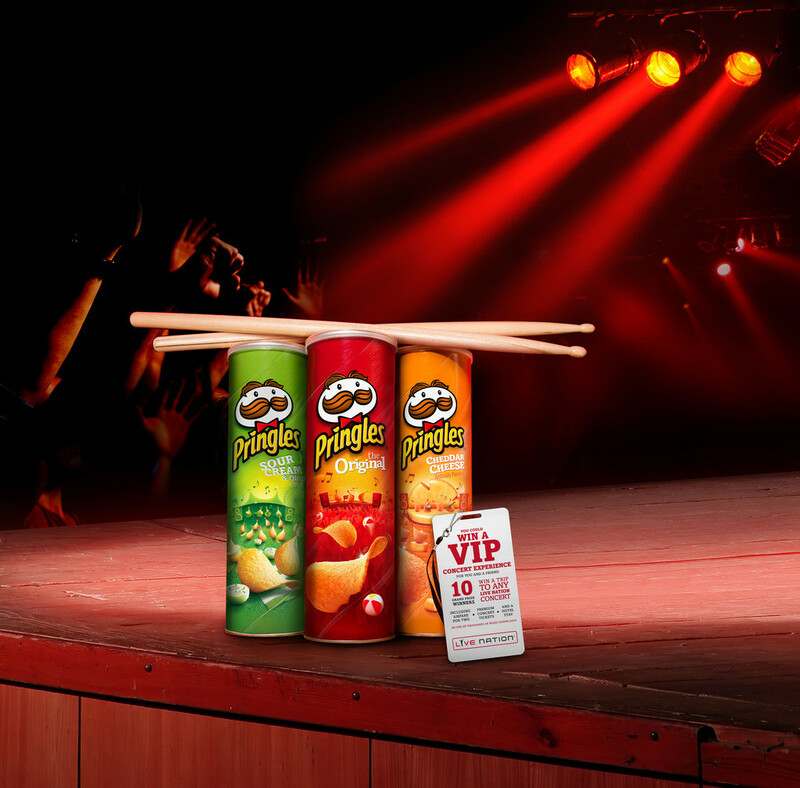 Don’t worry if you can’t play better than Mike then you can still tweet your creation to #PringlesSummerJamSweeps. Also, tweet out your favorite video from the “Percussion Prodigies” with the same hashtag for a chance to win all kinds of merchandise. WAIT – and if that wasn’t enough, Pringles® is offering you the chance to win a VIP experience to a Live Nation concert!!!! All you have to do is pick up a specially marked can of Pringles® and enter the code online to see if you have won. 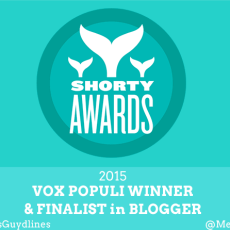 Remember sweeps ends July 31, 2015 at 11:59PM ET. The hardest part for you will be deciding which flavor is your fav. I still love BBQ. Remember sharing is caring! Now, go play on your drums (Pringles® cans) all day and night. Abbreviated Rules. No Purchase Necessary. 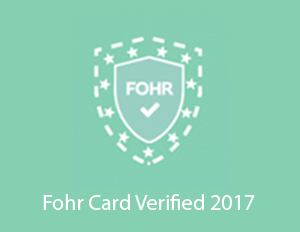 Open to legal residents of the fifty (50) United States and District of Columbia who are 18 years of age or older at time of entry, and are a registered Twitter u1er. 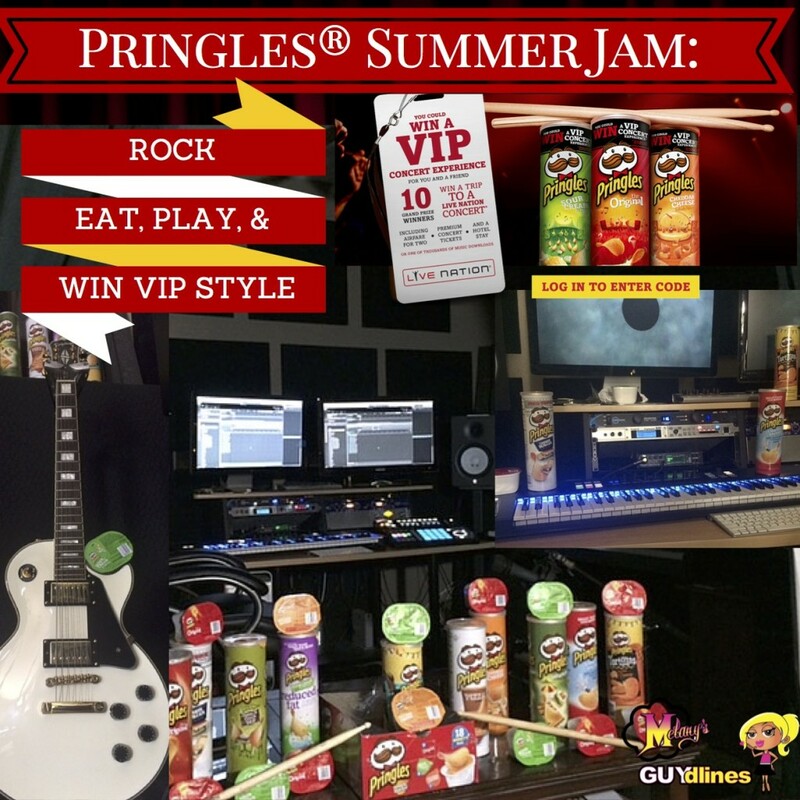 To enter and/or for complete Official Rules, go to https://www.pringles.com/us/promotions/summer-jam-2015/percussion-prodigies/official-rules.html. Promotion ends on 7/31/15 at 11:59:59 PM (ET). 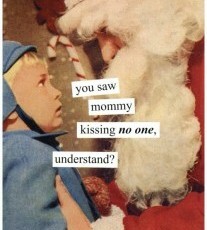 Subject to complete Official Rules. Void where prohibited. Sponsor: Kellogg Company, One Kellogg Square, Battle Creek, MI 49016. For sure! Good luck and yes….take me, take me!! Hey, if I win I’ll take you too. Great graphics.